Shannon Woodward has joined the cast of the upcoming Naughty Dog title, The Last of Us: Part II. The actress confirmed this herself through a tweet. “I am embarrassingly over-excited here because I’m peaking,” Woodward stated along with the picture of herself in a motion capture suit alongside creative director Neil Druckman. 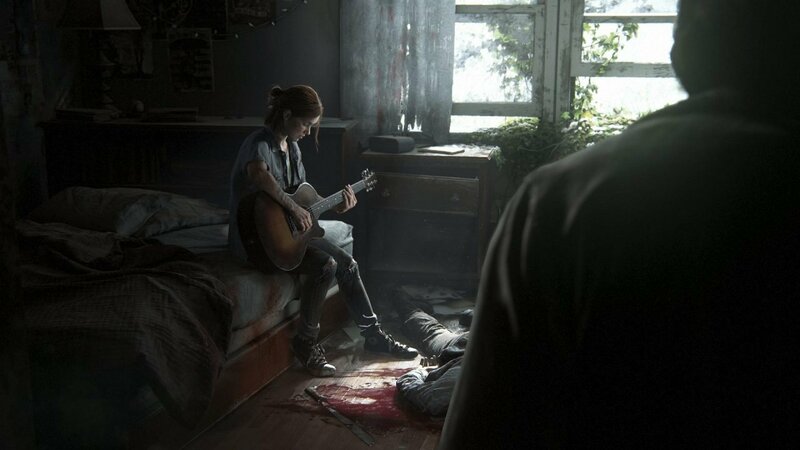 Fans of both The Last of Us and Shannon Woodward are excited, believing the actress to be a good fit with the series while also sparking interest in her currently unknown role in the game. The 32-year-old actress made her television debut in the 90’s, playing a number of different roles for TV movies. Woodward has since been credited in a variety of different TV and movie roles over the years with some her best roles being Di Di Malloy in the 2007 TV series, The Riches. Woodward also played a bigger role on Raising Hope, a sitcom lasting nearly 100 episodes. Currently, Shannon Woodward is playing a role on the successful sci-fi western thriller, Westworld. The Last of Us II is the highly anticipated follow-up to 2013’s critically acclaimed third-person action game, The Last of Us. The game follows survivors of an outbreak that ravages the United States, transforming infected people into cannibalistic monsters. The Last of Us II picks up five years after the first game, marking the return of Ellie and Joel. Neil Druckman stated that while the first game centred around love, the theme for the second game will revolve around hate. Having written the first game, Neil Druckman will be writing the second game’s story as well, this time assisted by Hailey Gross, the writer of Westworld. The Last of Us’ director is not returning for the sequel after going on hiatus. The gameplay for The Last of Us II is currently planned to be revealed at this year’s E3.